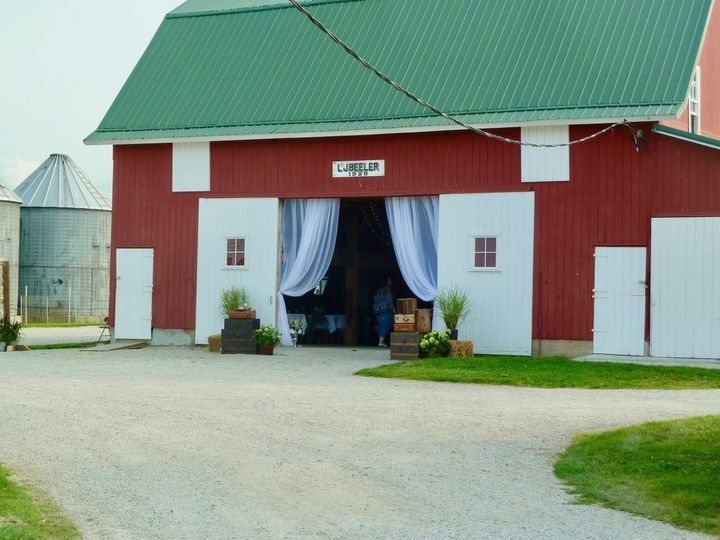 Exploration Acres offers couples a barn-style wedding venue to host their special day in Lafayette, Indiana. 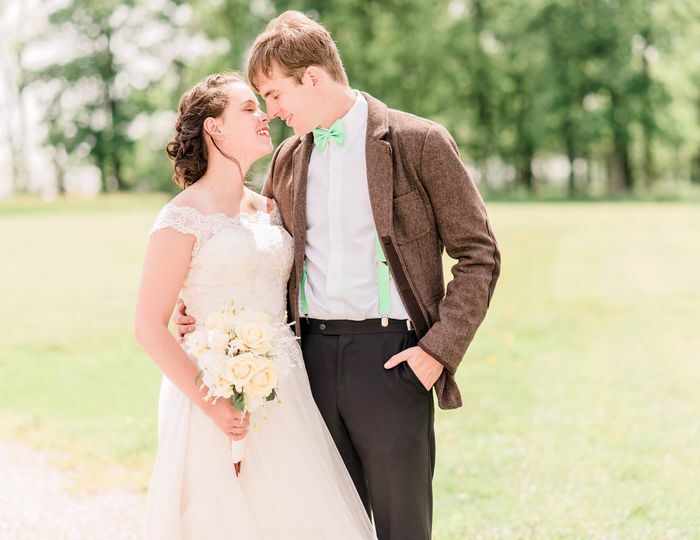 Owned by the brother-and-sister team of Tim Fitzgerald and Mary Bransetter, the farm was established by their grandparents in the early 1920s. In 2006, renovations began to restore and preserve the buildings that had sustained their family for a century, and the farm was opened to the public in 2008. 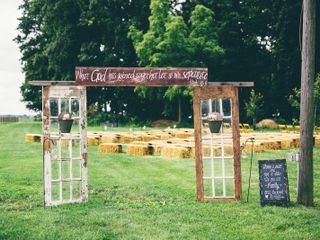 In addition to supplying a rustic barn setting for events in spring and summer, the property has a corn maze and pumpkin patch in the fall, as well as fire pits and an activity space. 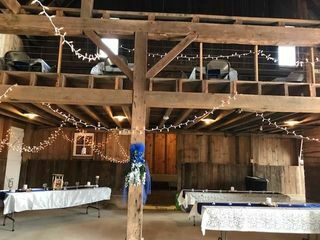 The 4,000-square-foot barn at Exploration Acres can accommodate up to 250 guests with tables and chairs. 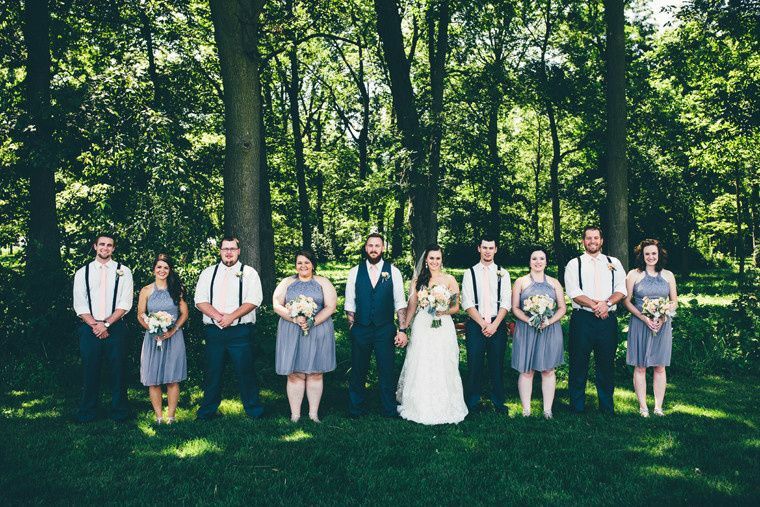 Built in 1928, the barn offers a warm setting for wedding ceremonies and receptions from April through mid-August. 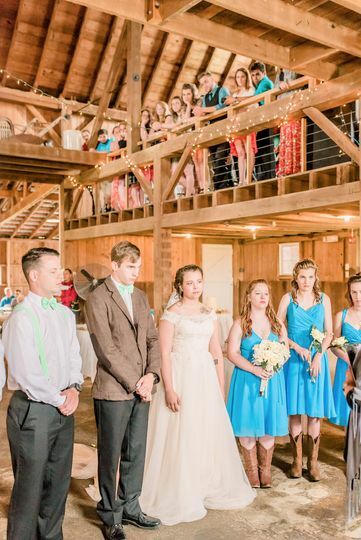 Couples are welcome to rent the entire barn, or choose sectioned areas that fit their group size, such as the lower level, north loft, south loft, or west addition. There is plenty of parking on-site for guests, as well as wheelchair access into the venue. 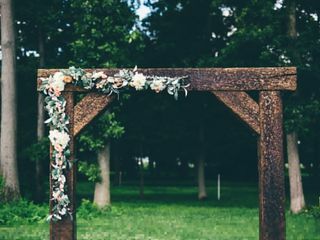 Events taking place at Exploration Acres are welcome to bring their own outside vendors onto the property to fulfill their wedding day needs. 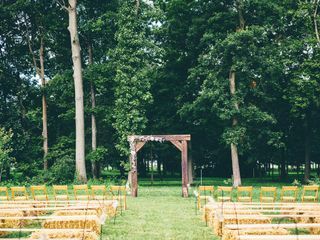 Couples can also choose to add-on hayrides, use of the fire pits, picnic tables, oak barrels, or the woods and country store. 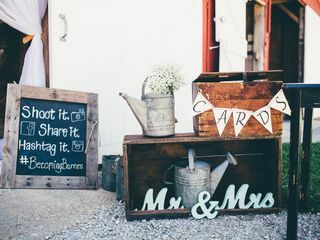 While folding chairs and tables are included in the rental, couples may also request use of the venue’s railroad tie arbor or white picket fence sections for decoration. 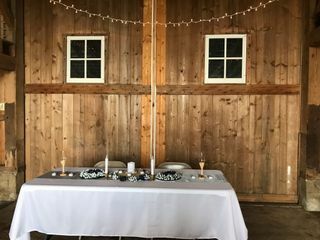 I absolutely loved this venue for my wedding and reception!! From day 1 Dennis was super helpful and quick to respond to all my questions. Tim and Dennis were available through text and email and were always there to help in any way possible. We were able to set up on Friday the day before the wedding and tear down on Sunday the day after the wedding. I was able to create the vision of how I wanted things to be. 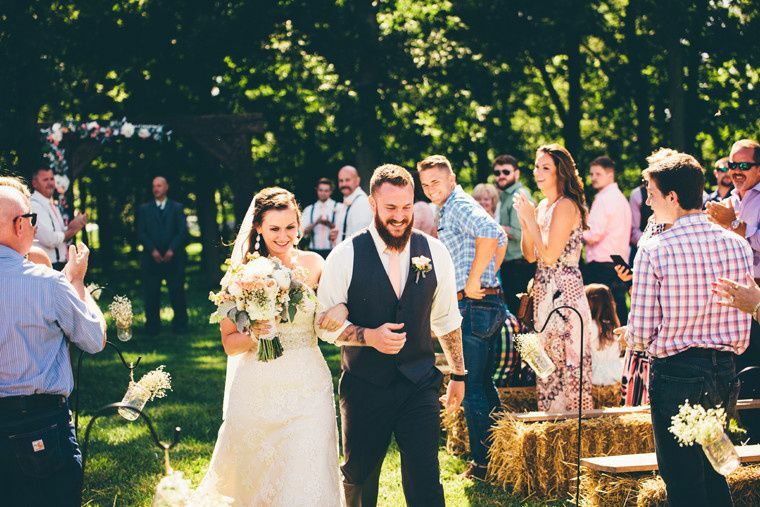 The guests loved the hayrides and the firepits that the venue offered and the room for outdoor games allowed those who didn't want to dance other options. Tim was available the entire day of the wedding on site in case we needed anything. 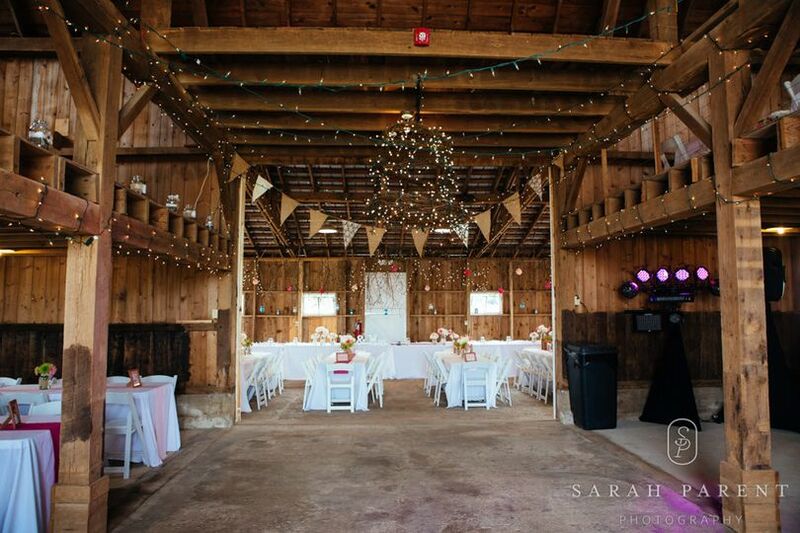 The barn allows so much room to comfortably seat a large amount of guests and it holds a rustic but charming touch. 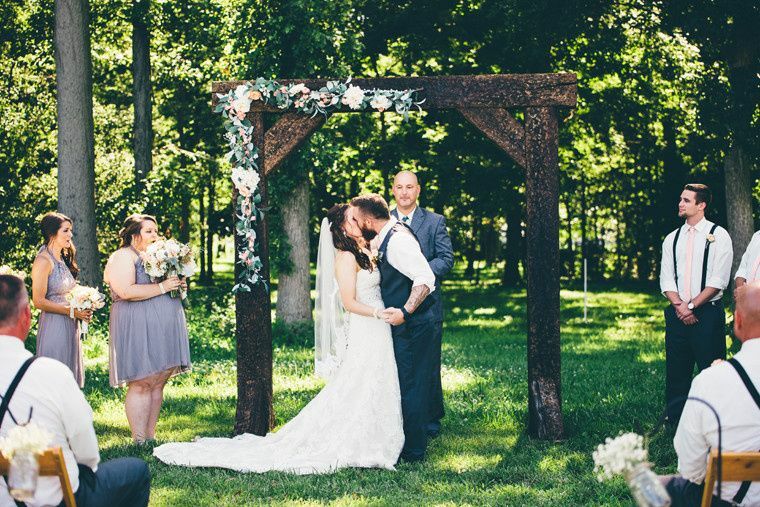 Our photographer said the venue was a true photographers dream place both inside and out. Our DJ also loved the tucked away area created by the venue just for him. The new bathrooms were a nice touch to the outdoor event. I couldn't have asked for a better experience or a better day. Thank you Exploration Acres for making the day a truly memorable day and experience!! They gave us the best experience for our big day. Everyone was so flexible and allowed us to make the ceremony and reception exactly what we visioned. They were all so helpful and were only a phone call away if help was needed during the process. The barn provides so much space for guests as well. 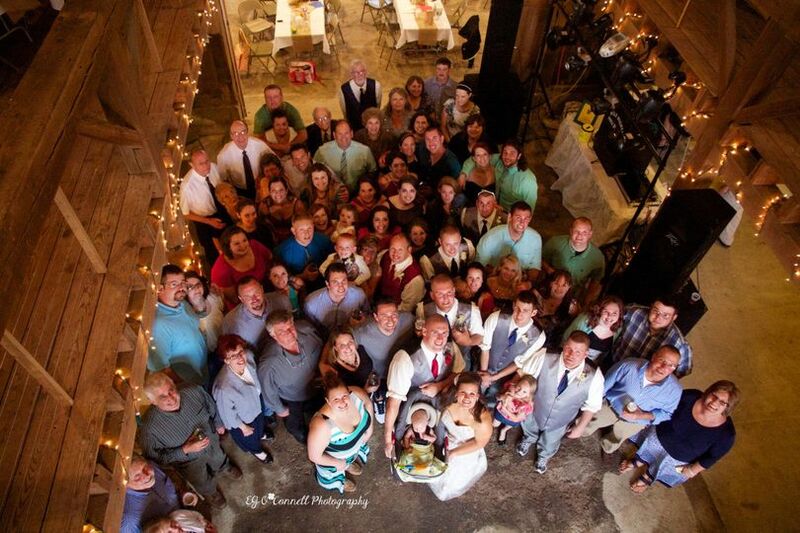 our wedding was 200+ guests and everyone fit comfortably. Could not have asked for a better experience! 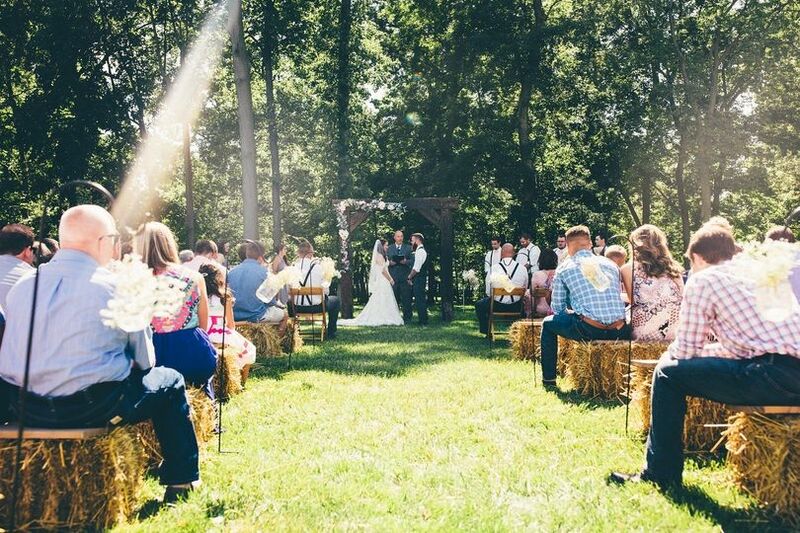 This is a perfect, simple barn venue that allows you to create any feel you are wanting for your special day. 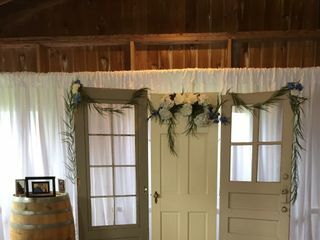 I’m a “do it yourself” kind of person and this barn gave me with the best canvas to create the vision I️ wanted for my wedding day. Dennis was also great to work with. He’s very nice and communicating with him was easy.